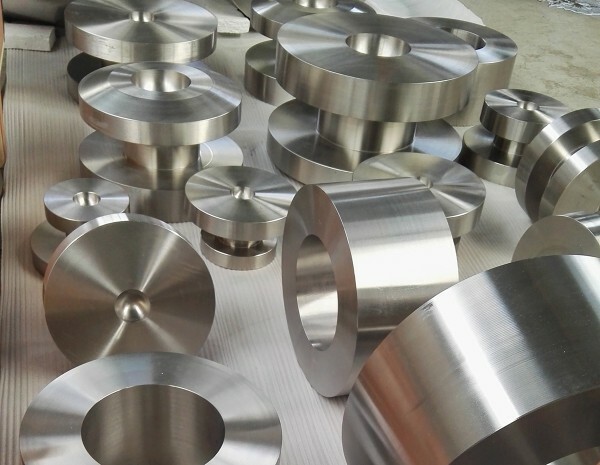 Titanium forging HEXON manufacture includes diverse forms, such as seamless rolled ring, forged disc, bar, block, hub, slab, sleeve, shaft, hollow bar, bushing and other custom designed shapes. In the marketing world, metals are widely used for construction purpose. We are manufacturing each process of metals with a unique set. Forging production process involves metals to use for compressive forces. We deliver titanium forging for various construction processes for our clients. Professionals are supplied different industries on their required time. By using effective properties experts are manufacturing metals which lightweight to access. It is crucial material to gives tensile strength. We are supplying all metals at any location to customers. We are committed to offering parts with customer satisfaction. We follow industrial standards for producing products. 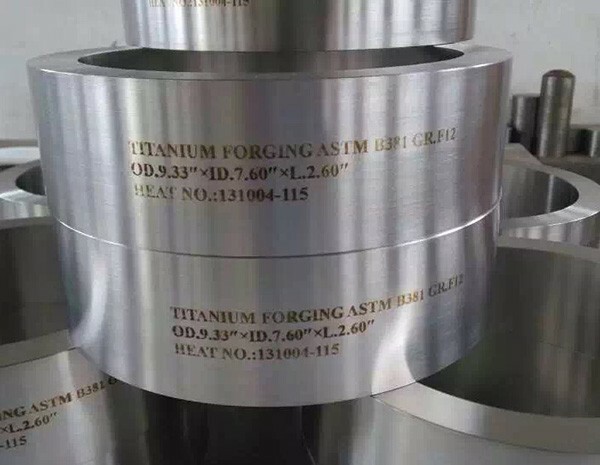 Titanium density will be lesser than copper, steel or nickel products. When compared to other manufacturers we provide world-class products to clients. Targeted clients always order materials from our company for their business. It offers more benefits to invest in the metal. It is efficient and very strong than other components. In the production industry, experts utilize advanced machine manufacture alloy and metals. We offer trustworthy and customized service to our clients. Based on your needs our professionals create designs of titanium. Our aim is to offer satisfaction service to our customers. On the production, experts implement new tools to manufacture standard materials. We are proud to supply materials with more shapes that necessary for specific industries. According to the temperature we process forging with simple steps. The titanium components are developed with structural designs by our experts. Still, we are delivering products for top companies. We can deliver titanium forging in blank condition or rough machined, which will allow our customers to have finished machining themselves. 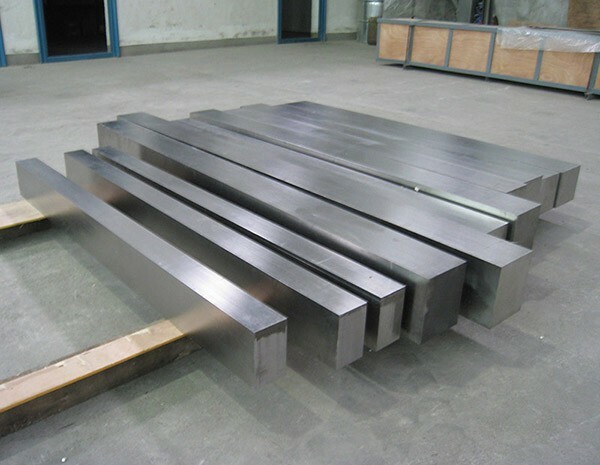 Alternatively, we are also capable to produce finished part with a very tight tolerance according to specific drawing or specification given, which will help customers to save their preparation time, tool wear, transit and wastage cost. All titanium forgings supplied from HEXON are 100% fully inspected by ultrasonic, in order to guarantee free of unseen voids and inclusions within forgings. In addition, for alloyed titanium forging (such as Ti-6Al-4V), HEXON can achieve a higher mechanical performance beyond specification, through solution heat treating or a special ingot smelting. Annealing and microstructure are related to mechanical performance and working life. When micrograph required for titanium forged products, HEXON are able to provide SEM report according to AMS specification.